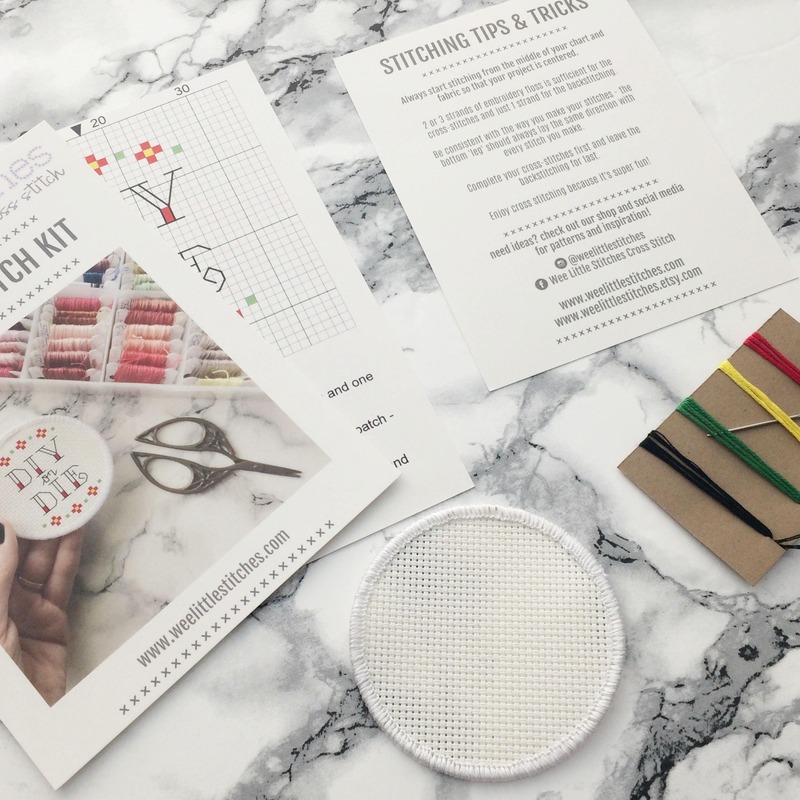 Stitch your own crafty patch! 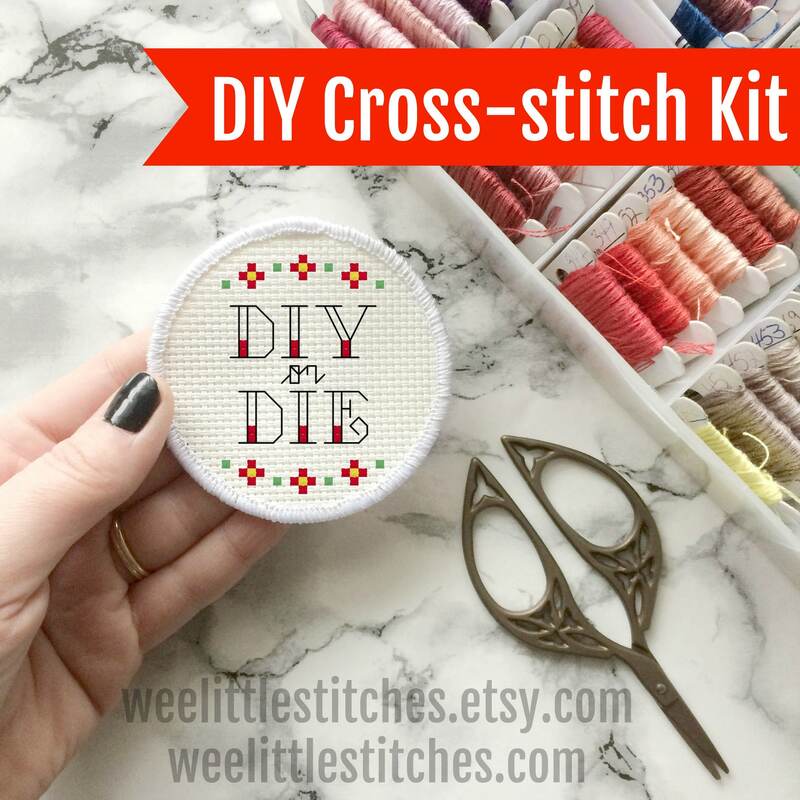 This kit for our "DIY or Die" design on a three inch round stitchable patch is perfect for your next DIY project. 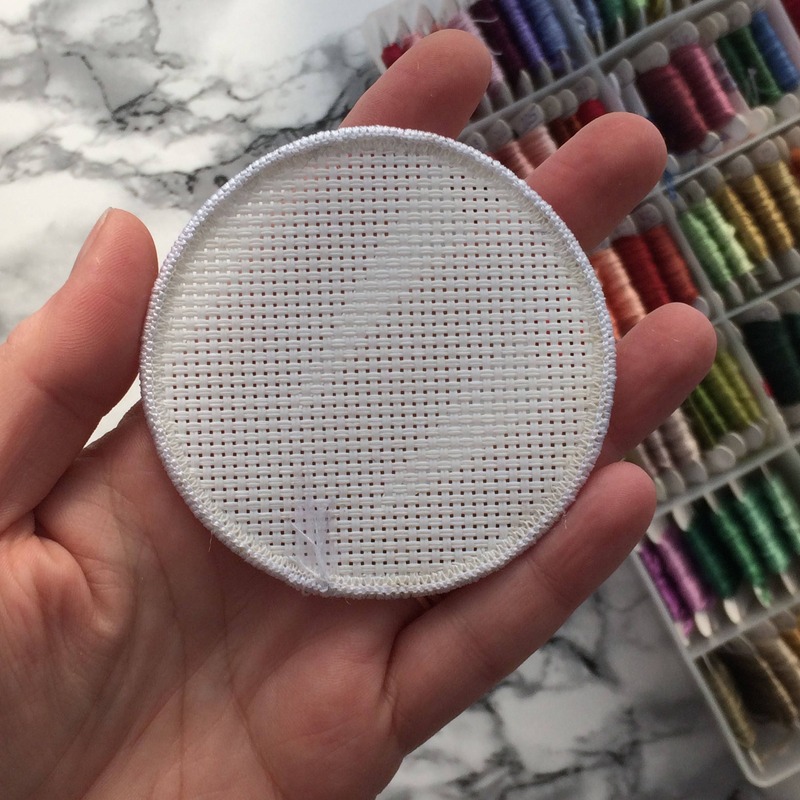 Made of washable, durable vinyl, our patches are easy to stitch (making them perfect for young and experienced stitchers alike) and will stand up the daily wear and tear of life on your favourite jacket, backpack, knapsack, purse, or hat. 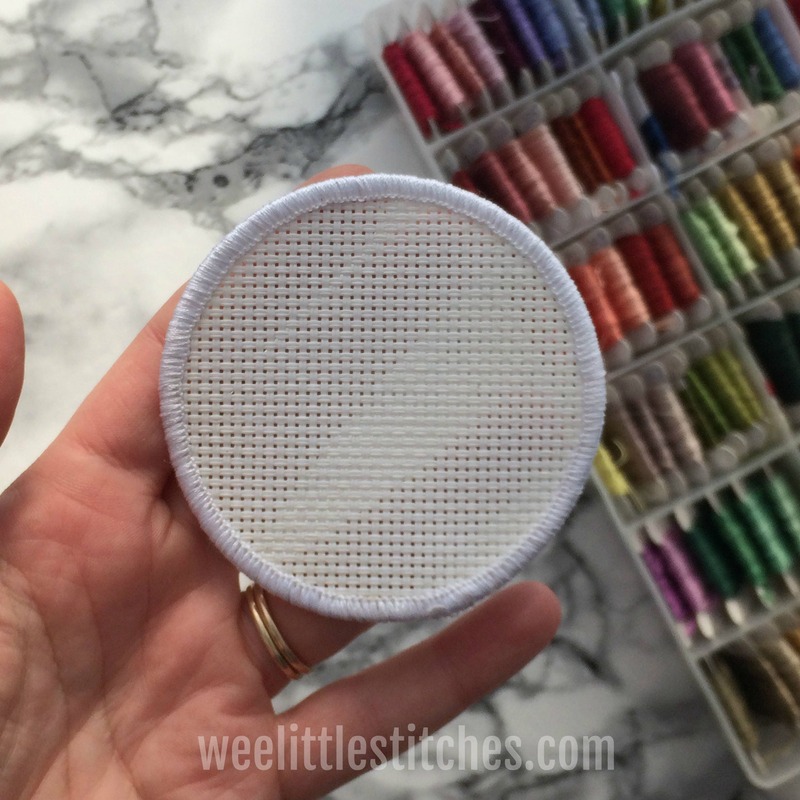 These are sew-on patches, NOT iron-on. finished patches, scissors, or big box of floss shown in main listing photo. Those are for decorative purposes only.